Perfect storage option for Elon students! 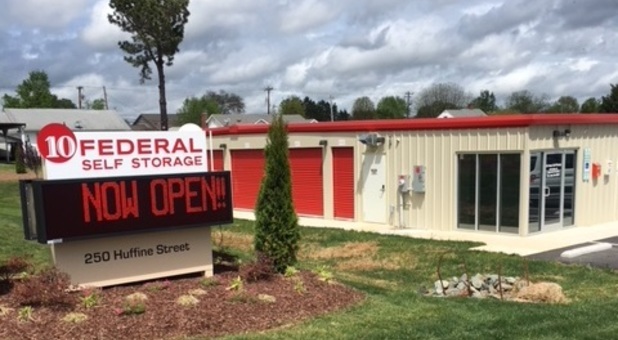 We couldn’t have found a better place for summer storage for Elon students. Perfect location, very clean facility and always helpful and friendly staff.